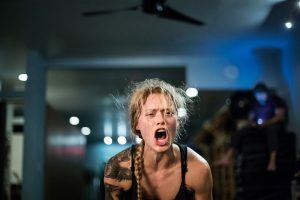 Author MetalYogaBonesPosted on November 6, 2018 November 6, 2018 Leave a comment on Metal Yoga in Swedish Yoga World Magazine!!! 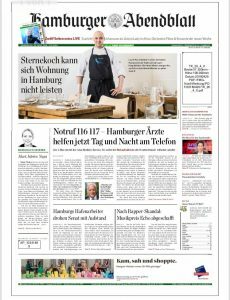 Author MetalYogaBonesPosted on September 15, 2018 Leave a comment on FMC nonestop!!! New Events coming up! Stay tuned NYC and Europe! Author MetalYogaBonesPosted on May 13, 2018 May 13, 2018 Leave a comment on New Events coming up! Stay tuned NYC and Europe! I just got back from Spain! 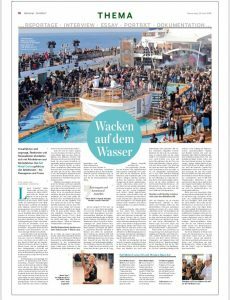 What an awesome Full Metal Cruise! 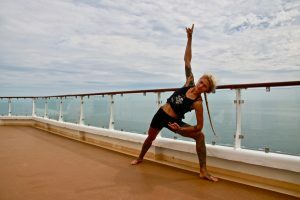 Besides Metal Yoga, I also taught a Metal Spin Class on the ship. 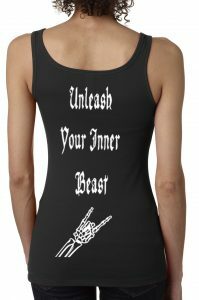 All playlists are up to date, check out http://metalyogabones.com/playlists/ to find out what you listened to during your Metal Yoga Class! Check out the store for new tank tops!!!! 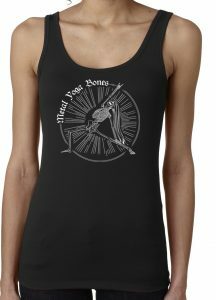 Author MetalYogaBonesPosted on January 25, 2018 Format ImageLeave a comment on Check out the store for new tank tops!!!! 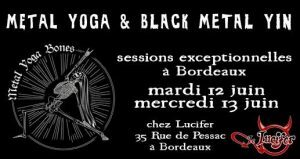 Get ready for 10 days filled with metal yoga events!!! i hope to see you at either one of them or all of them!! !